Super cute pup and a super cute adult! Laney. Thank you for visiting the house of queens. 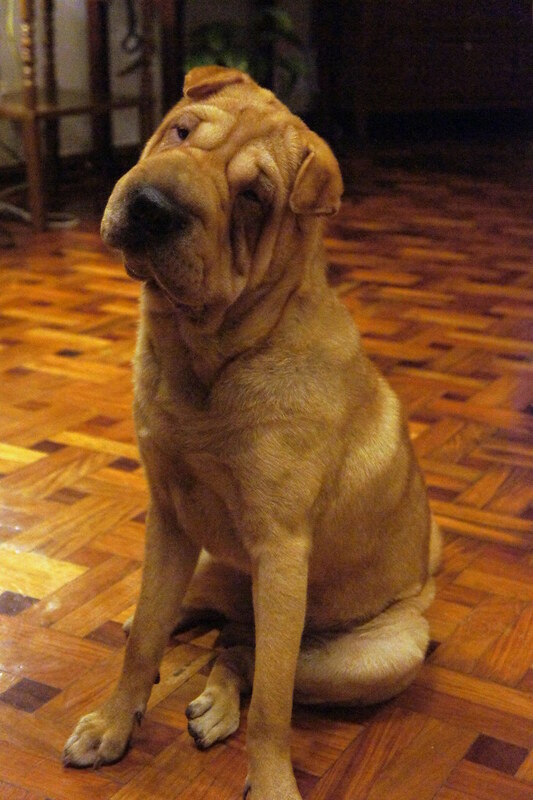 I just read your profile and found out that you are a Shar Pei - Beagle mix. That's a lovely mix :D.